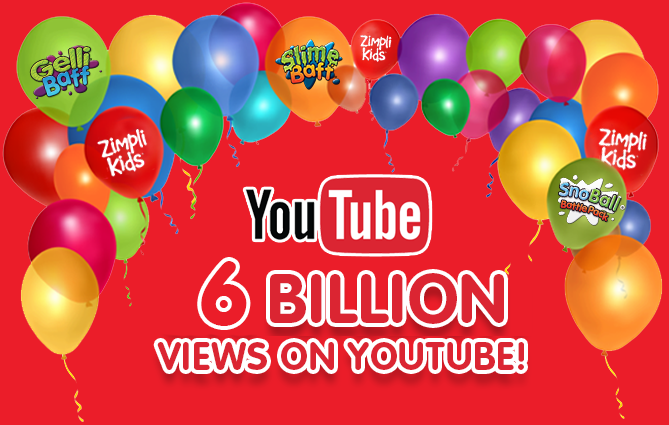 The products in our Bathtime range are a great way to make Bathtime a fun and playful experience. All our products are 100% safe on skin, manufactured in the UK, non toxic and environmentally friendly. 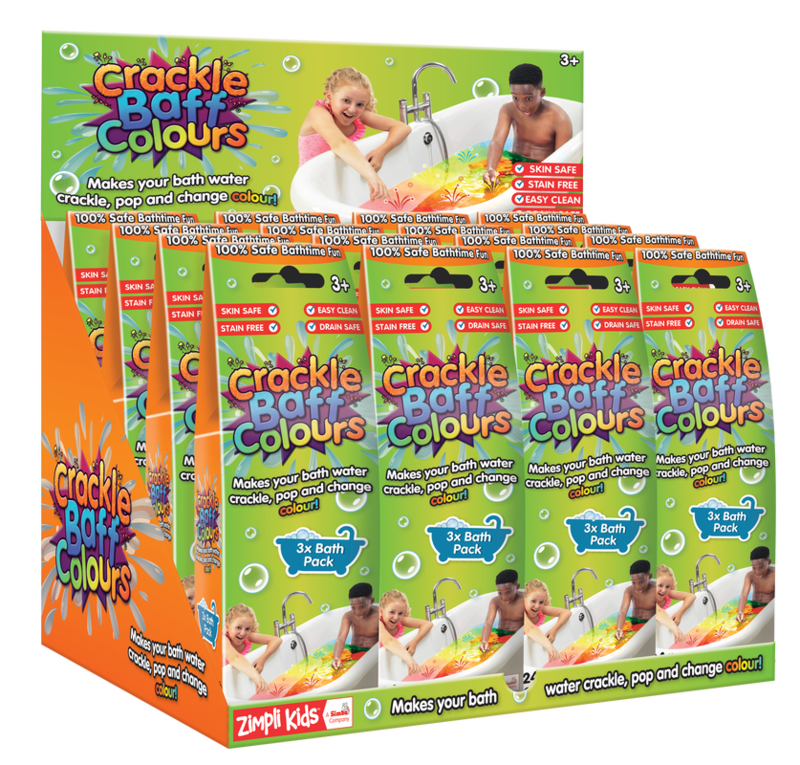 With RRPs starting from just £2.99, this range is great for transforming Bathtime into Funtime, whilst being educational at the same time. There’s also no need to worry about staining skin, carpets, clothes or bath tubs, as all our products are stain free! Create a colourful fizzing bathtime adventure by dropping these bubbling bath bombs into your bath water! 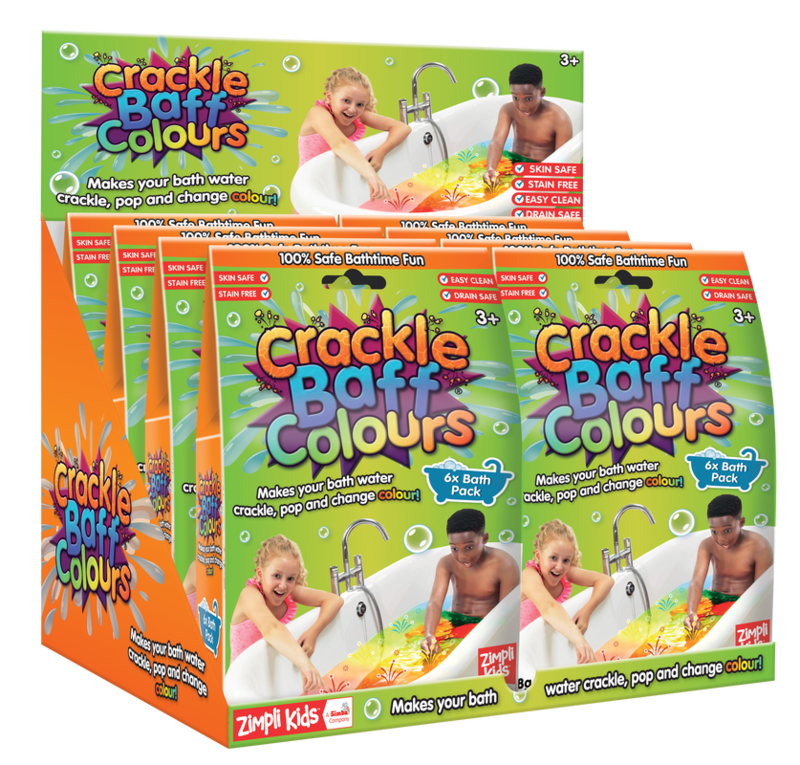 Big savings with our ultimate bathtime fun box selection includes our Gelli Baff, Slime Baff and Crackle Baff!